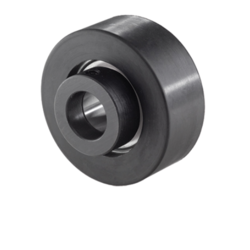 Our range of products include elastomeric rubber bearing, bridge rubber bearings, black elastomeric rubber bearings and rubber bearings. 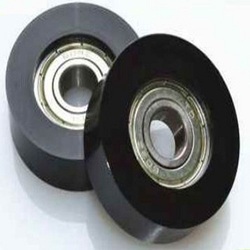 Elastomeric bearing, also called elastomeric bearing pad, is one type of bridge bearings. According to the structure of elastomeric bearing, it can be divided into reinforced elastomeric bearing and non-reinforced elastomeric bearing. And the reinforced elastomeric also can be divided into laminated bearing pad and PTFE sliding elastomeric bearing. 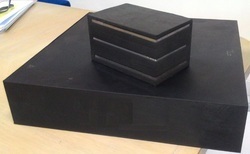 We have been manufacturing and exporting a variety of Bridge Rubber Bearings.